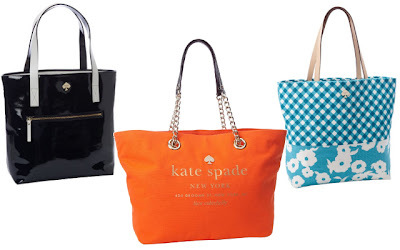 If you have always wanted to own a Kate Spade handbag, but have not fallen in love quite enough with any one bag to spend a few hundred dollars, here are a handful of Kate Spade bags I tracked down that are all priced at under $125 with shipping included. Prices on these handbags tend to fluctuate, so be sure to check the price before purchasing. Also, some of these bags are available in other color choices, but the prices may vary. 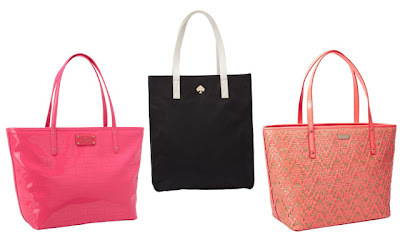 6 Kate Spade bags priced at under $125 each . . .